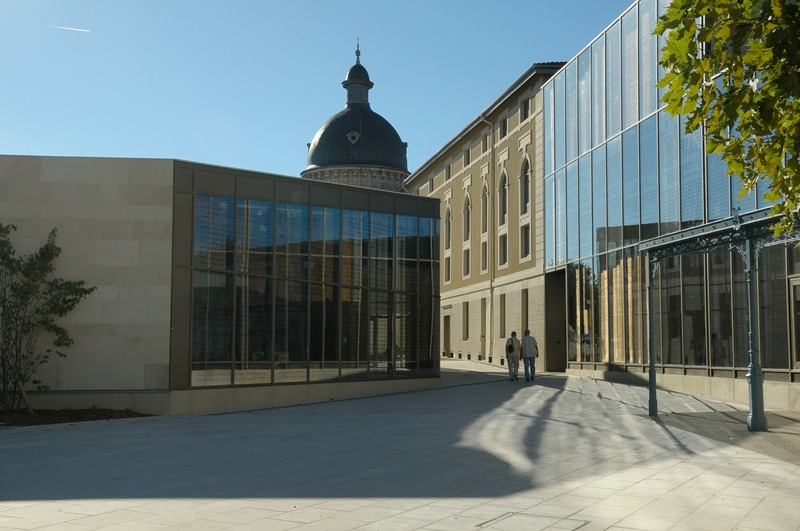 In Trévoux, along the river Saône, the cultural center « La Passerelle » houses the music school, the multimedia library, the « Carré Patrimoines » and the cinema. Come and explore the heritage, architecture and landscapes of the "Land of Art and History" Trévoux Saône Valley at Le Carré Patrimoines with models, photos, videos and more. It's also home to Trévoux Hospital's apothecary. Phone : 04 74 00 36 32. Phone : 04 81 91 89 70. Phone : 04 81 91 89 50. This website is cofunded by the European Union, the Auvergne Rhône-Alpes region and the County Council of Ain. Europe is involved in the Rhône-Alpes regional European Fund.